Home Best Products Best Laundry Bag: Which Product Should You Buy? Laundry bags are so useful. They are great in transporting, protecting, managing, and sorting out dirty clothes. Whether you need to drive all the way to a laundry shop or you simply have to carry all your dirty clothes downstairs, you should consider owning one. But how do you find the best laundry bag? Below, we’re sharing with you the best products to buy as well as some really great tips in finding the best one for you. 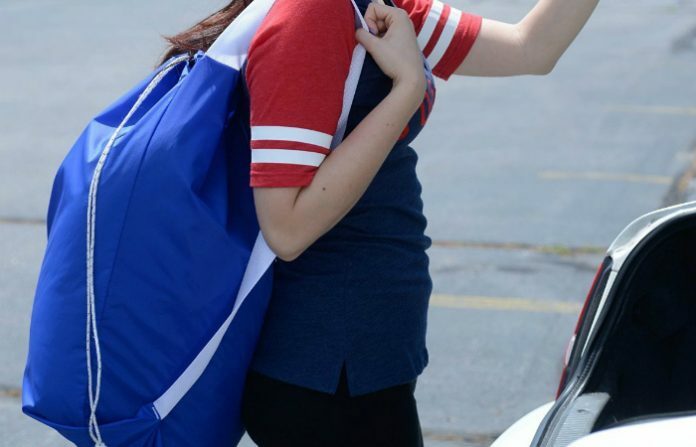 Handy Laundry Sturdy Rip and Tear Resistant Drawstring Closure Machine Washable Nylon Bag is perfect for apartment dwellers and college kids staying in dormitories. It is extremely durable because of its tough nylon material that is resistant to tears and rips. It ensures that the clothes are all secured inside, thanks to its drawstring. This laundry bag is machine washable so you can wash it along with your clothes. Afterwards, you can just use it again to store clean garments and go back to your room. This product is affordable enough for multiple purchases in order for you to sort your laundry. 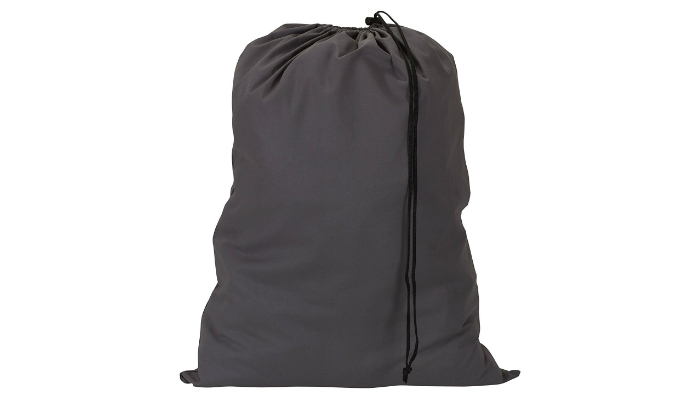 Household Essentials 140-1 Extra Large Heavy Duty Natural Cotton Laundry Bag can also be used as a hamper liner and a storage pouch when you need to move to another room or home. It can hold three to four loads of dirty garments. 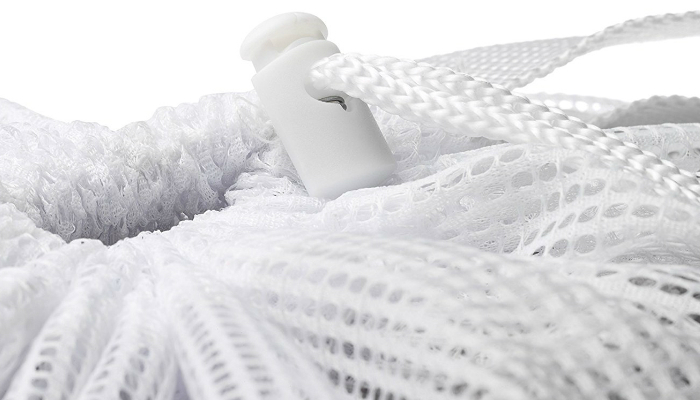 Its drawstring has a lock to guarantee maximum safety for your clothes. 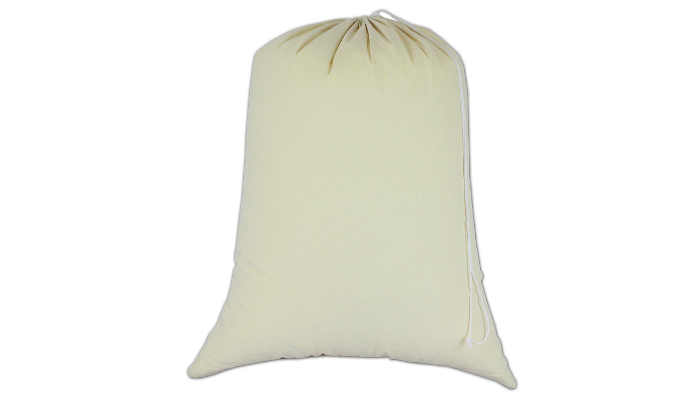 Cotton Craft Extra Large 100% Natural Cotton Canvas Heavy Duty Laundry Bag has a big measurement of 28 by 36 inches. It can also be utilized for camping and other out-of-town trips as storage for other stuff such as sleeping bags, outdoor blankets, and backpacking tents. iwill CREATE PRO 25” X 31” 2 Strong Shoulder Straps Laundry Washing Backpack is made of pure, thick commercial nylon with high density. 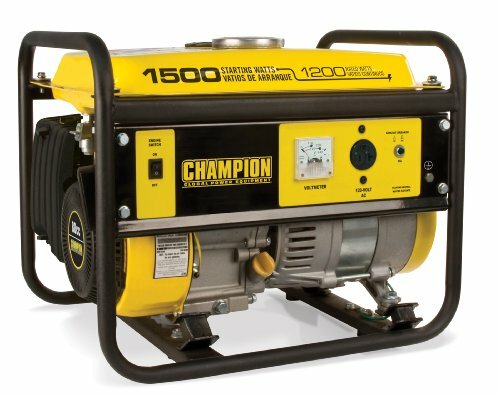 It has a capacity of 15 lbs. of laundry. Its shoulder straps can be adjusted up to 40 inches, perfect when you need to use the stairs or tow the bag when you have to drive to a laundry shop. All of the materials are reinforced for long-term use. You can hang this laundry bag on the door or the wall as long as you use a tough hook. 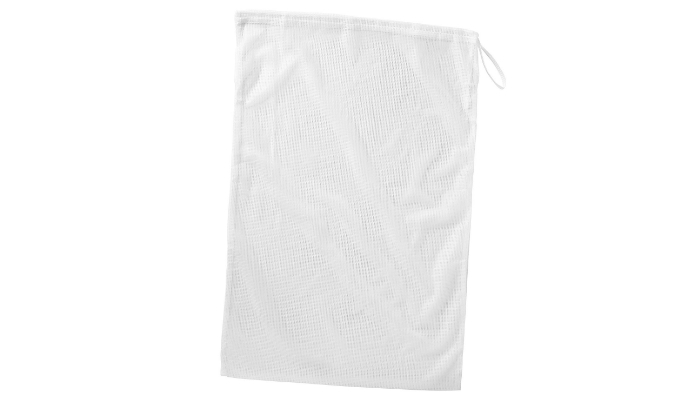 BANG HUI 2 Pack 25-Inch L x 36-Inch H White Mesh Laundry Bags are value for money since you get to have two in just one affordable purchase. 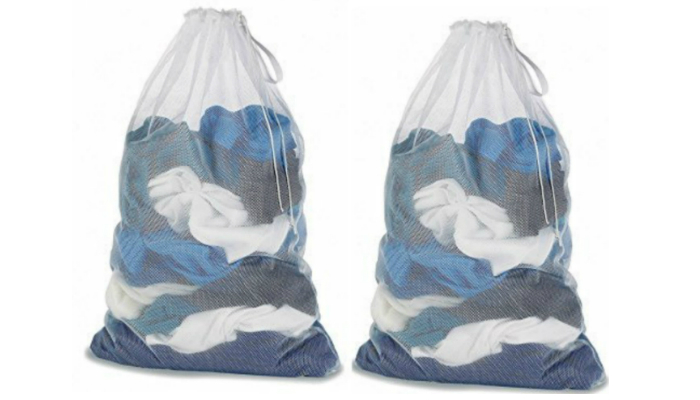 We highly recommend two bags anyway because you should always sort your laundry to finish the task quickly. 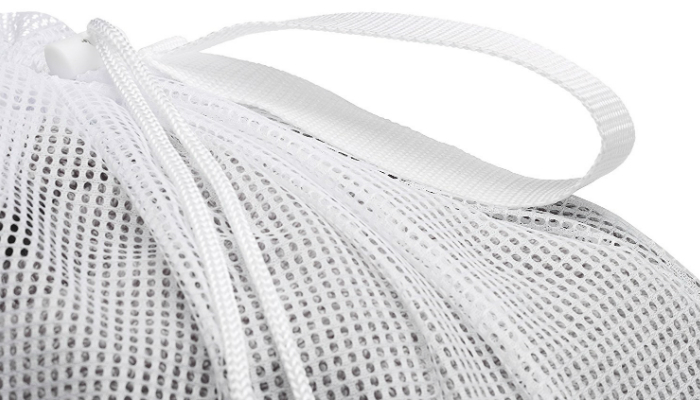 Whitmor White Mesh Laundry Bag has a loop made of tough fabric that serves as the handle. You can easily grab this bag whenever you are on the go. The most common materials or fabrics used in laundry bags are nylon and polyester. Nylon and polyester are both synthetic fibers and have a lot of similar qualities. Though nylon is widely considered to be a stronger fabric than polyester, the latter is still known to be durable. In addition, both are easy to clean. The differences can be determined through their linear mass densities or denier measurements. Denier is used to determining the thickness and strength of a material. It is useful in comparing two similar fabrics. In the case of polyester and nylon, although polyester has a higher denier thickness, nylon is still stronger based on the weight-for-weight factor. Polyester can also be strong as long as it is utilized for its nature as a finer thread. The manufacturers can weave it using a high thread count. In terms of water resistance, polyester does not absorb moisture while nylon can absorb a small amount. This means nylon can stretch while polyester effectively retains its original form no matter what. The ideal laundry bag size depends on how often you wash your dirty garments. For a week’s laundry, consider a small bag that is usually 22 by 28 inches and can hold 14 to 20 lbs. of laundry. Medium-sized bags, typically around the 24- by 36-inch range, may hold laundry twice as much as smaller ones, which is ideal for people who do their laundry only two or three times a month. Larger bags, usually 30 by 40 inches, can hold about 45 to 50 lbs. worth of laundry. 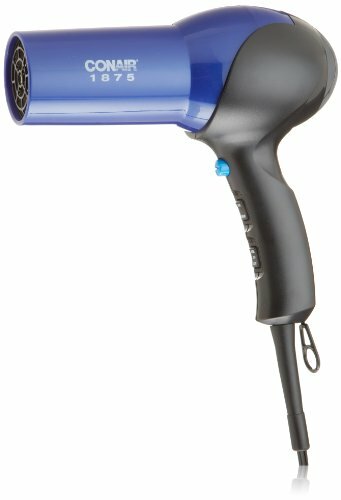 They are great for those who do their laundry once a month. They are also meant for bigger materials such as bed sheets and blankets or down comforters. 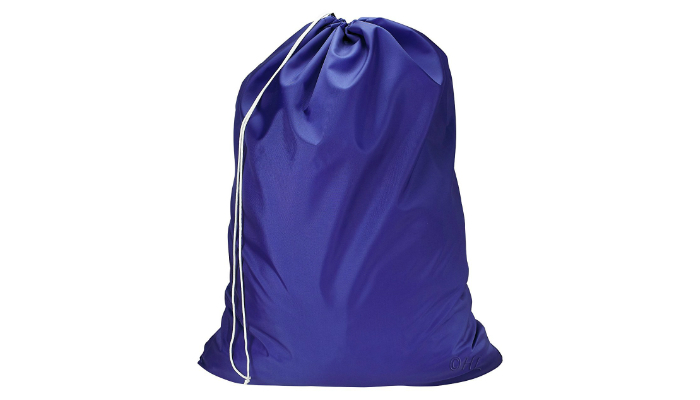 Most laundry bags come with a shoulder strap for easier mobility and handling. Some even have two shoulder straps so you can carry one like a hiking backpack. How cool is that? Meanwhile, a nylon drawstring is used to secure the contents of the bag. A thicker drawstring is obviously preferred to prevent any breakage when used. For the drawstring closure, the most common type available is spring loaded. It tightens the opening when you press or squeeze it while you adjust the string. A small plastic one tends to break and fall off easily. 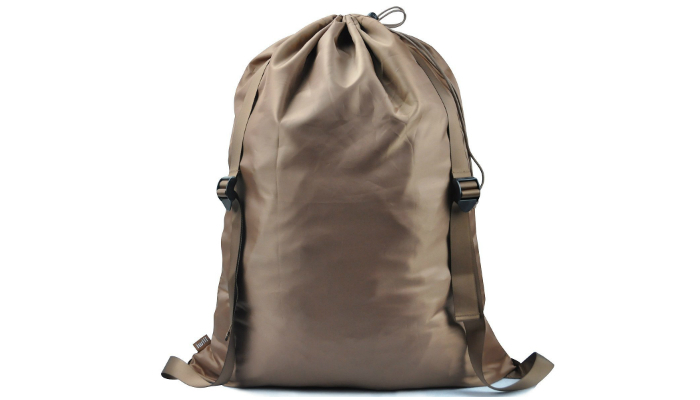 So, better check if the laundry bag of your choice has a bigger drawstring closure made of a thicker material. Having the best laundry bag for your dirty clothes can save you from going back to the store just because the present bag is destroyed. However, in order to ace that, ensure that you get a highly durable bag with the right size and other necessary features like straps and a drawstring closure. These factors make your laundry experience more convenient and hassle-free.